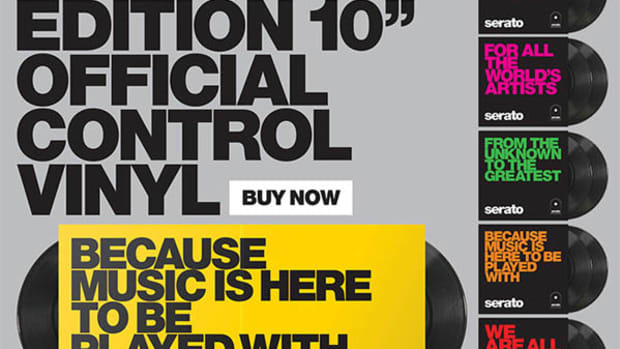 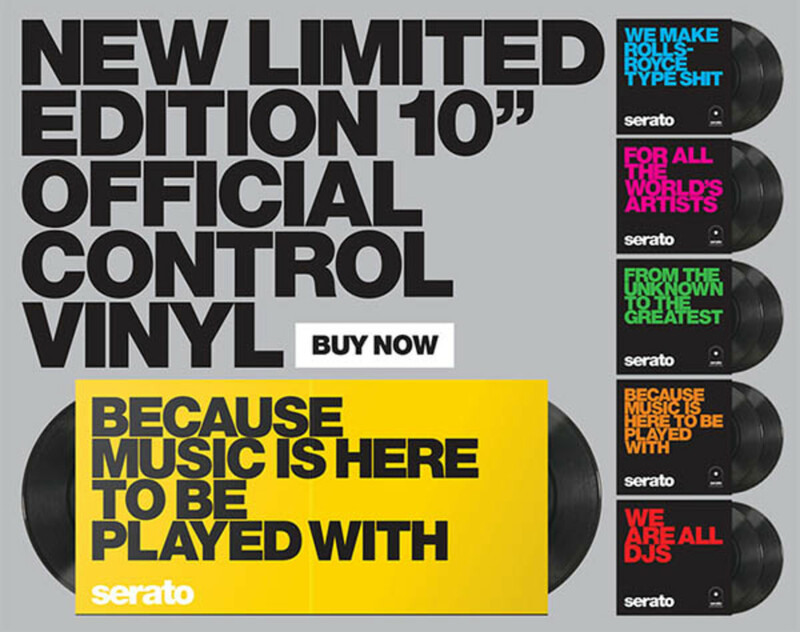 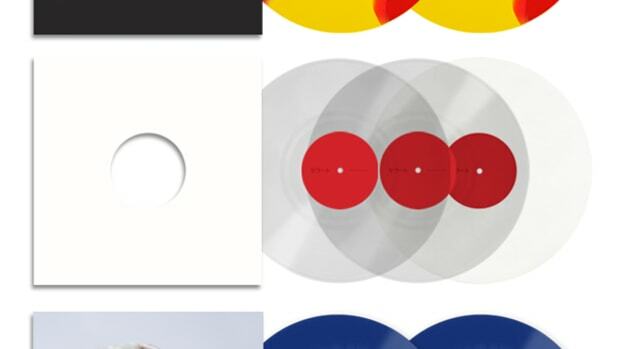 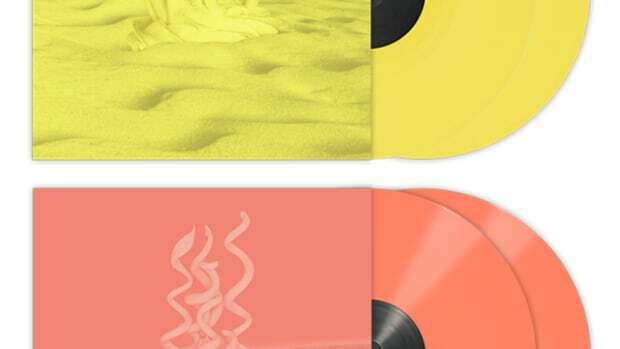 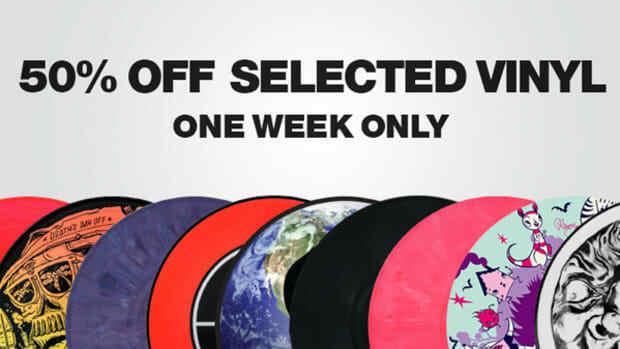 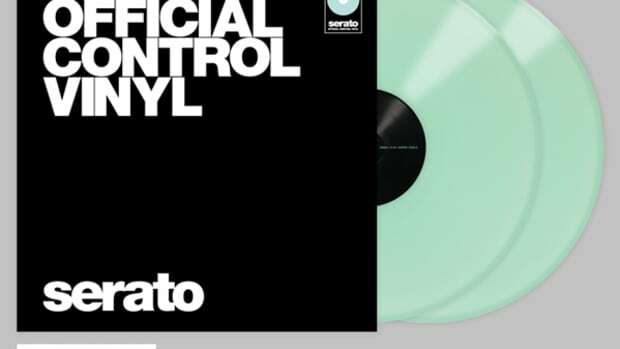 The Serato Team announced that they have now lowered the price to only $10 per pair for the new Limited Edition 10-inch Serato Control vinyl that are two-inches smaller so that they can easily fit in a backpack for DJ&apos;s on the go. 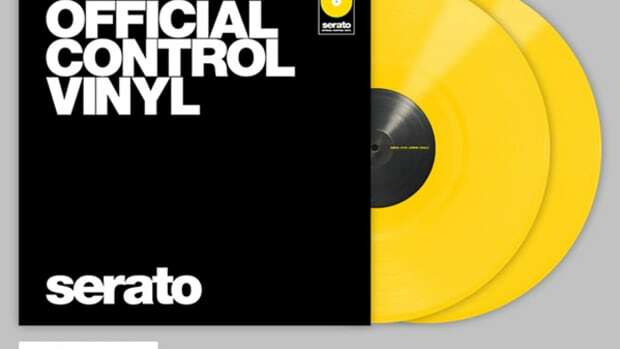 The 10-inch Serato Control vinyl has the new CV02.5 Performance Series Control Tone for the best tracking and tightest control for only $10 a pair! 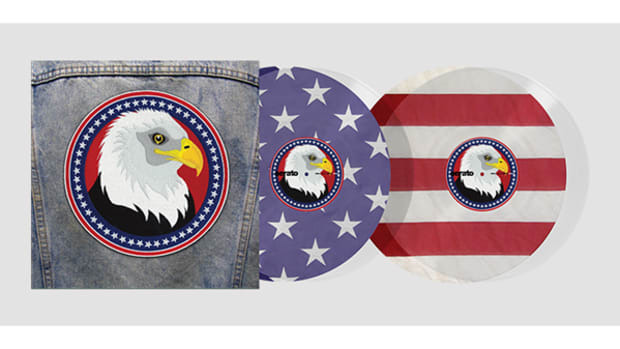 Click on the links below to get a pair for yourself before they&apos;re all gone!